Nothing is quite so deliciously freeing as caving to your instincts. For centuries, shapeshifters have personified our impulse to bow to our animalistic nature. From lycans to skin-walkers and everything in between, shapeshifters give us a chance to connect with our inner-selves and celebrate our intriguing differences, our passions, and ultimately our humanity through their necessity of striking a balance between their human selves and supernatural selves. Featuring stories from Trece Angulo, Meg Archer, Gretchen Bassier, Jaap Boekestein, Nancy Canu, Clint Collins, Michael M. Jones, Liz McAdams and Nidhi Singh. “OMG !!!!! Charlie Watson has created a world where I would love to live. It is a world where we can connect with our animalistic sides of our personalities, we are not just human we are animals too !!!! 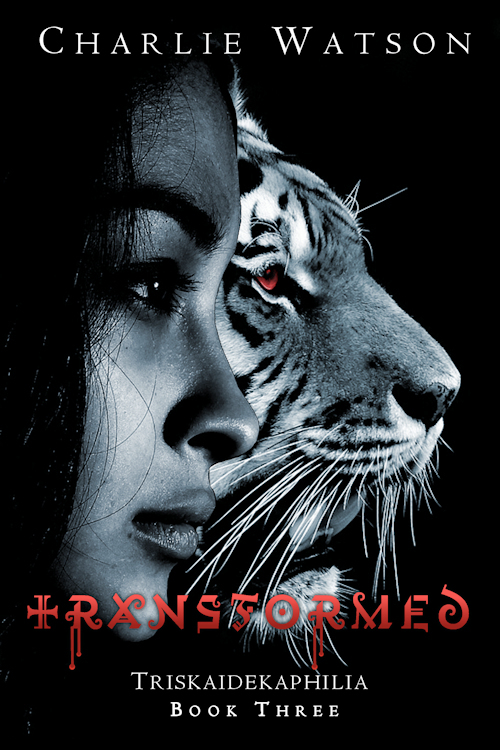 “I really enjoyed shapeshifting as the theme for this anthology. While giving a cohesive link between all the stories, it still allowed a breadth of interpretation by the authors. For romance fans, this anthology has something for every taste.